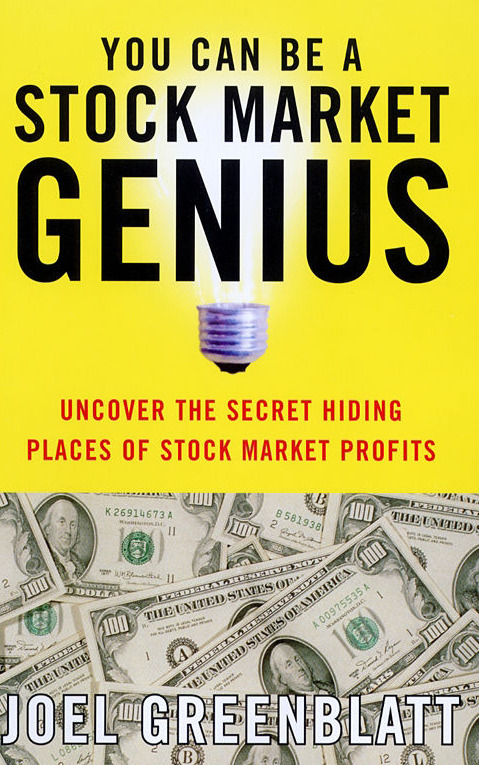 The Most Important Thing Illuminated Uncommon Sense for the Thoughtful Investor NEW, Revised Edition! 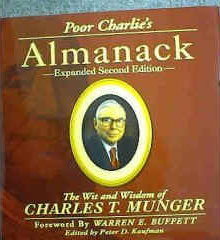 By Howard Marks "When I see memos from Howard Marks in my mail, they're the first thing …... The Most Important Thing Illuminated (Columbia Business School, 2013) is an update of Howard Marks’ outstanding book on value investing, The Most Important Thing (2011). The revision includes the original text plus comments from top value investors Christopher Davis, Joel Greenblatt, and Seth Klarman. There are also notes from Howards Marks himself and from Columbia professor Paul Johnson. Overpriced is not the same thing as going down tomorrow.” —Howard Marks, Authors at Google, March 27th, 2015 Authors at Google: Howard Marks, The Most Important Thing Illuminated Click image below for full PDF of slides from this session. The Most Important Thing Illuminated (Columbia Business School, 2013) is an update of Howard Marks’ outstanding book on value investing, The Most Important Thing (2011). The revision includes the original text plus comments from top value investors Christopher Davis, Joel Greenblatt, and Seth Klarman. There are also notes from Howards Marks himself and from Columbia professor Paul Johnson.